A Brand TLD is very similar to a gTLD except it is not offered to the general public. A major benefit in having a Brand TLD is to have 100% control of your domain. It provides greater protection for your brand because no one else can get that domain. When more companies switch to brand based TLDs it will create a higher sense of trust for non .COM domains. As of right now, a lot of companies are still using .COM, so having your own TLD is a great way to set yourself apart from the competition. Anyone can have a generic.com, but owning something like home.yourbrand will make your domain feel special. Another major benefit of having a Brand TLD is controlling who is allow to use your domain. You can create partnerships and affiliate programs by having partnerfirm.yourbrand as a way to build a connection between the two companies. This will also ensure that your customers are going to the right place for an additional feel of security. The cost of registering a brand TLD is $185,000, but there are support programs that will help lower the cost from $185,000 to $47,000. This is still a substantial cost for newer companies so it still seems to be geared toward companies with a lot of disposable income. The window for new gTLD is currently closed and it is not an easy process to apply for your own brand TLD. The process will go through an application review, then there might be a dispute resolution and other process highlight in this chart. You can visit the ICANN website here. Which Domain is the Right Name to Develop? How do know the domain you are developing is the best opportunity? This is the first question that comes up when you decide to develop a domain. You may have hundreds or thousands of domains in your portfolio, so how do you know which one is the best to develop. If you are going to be spending time and money on website development and marketing, you want to make sure you are choosing the right domain for your investment. Hopefully you are at least parking your domains. Perhaps you are noticing a few of them are generating more income than others. We have written an article about domain parking here. Parking is a good way to discover how much traffic and revenue you can get with a new domain before development. Not knowing traffic levels is one of the common mistake novices domainers make when selling domains. Other than parking, you can use a service that offers instant domain development. Instant domain development is a method of developing hundreds of domains as quickly and as cost effective as parking. How much traffic does the domain receive? What audience makes up that traffic? Is it existing traffic or type in traffic? Will people take action based on the name? Backlink traffic from an existing site? What is the effective value on the audience? Is it healthcare audience with high CPC or general audience with a lower CPC. What is the RPM(Revenue per thousand) per page? Using keyword cost estimation and volume tools as the Google Keyword Planner Tool to determine which keywords will generate higher CPC and Traffic. Using our tool, we have seen cases of developed websites with more general audience make less revenue per month than a high CPC instantly developed domain with a high revenue audience. The amount of traffic, the quality of the traffic, the geolocation of the audience, and active audience is what you should focus your time and money on first. 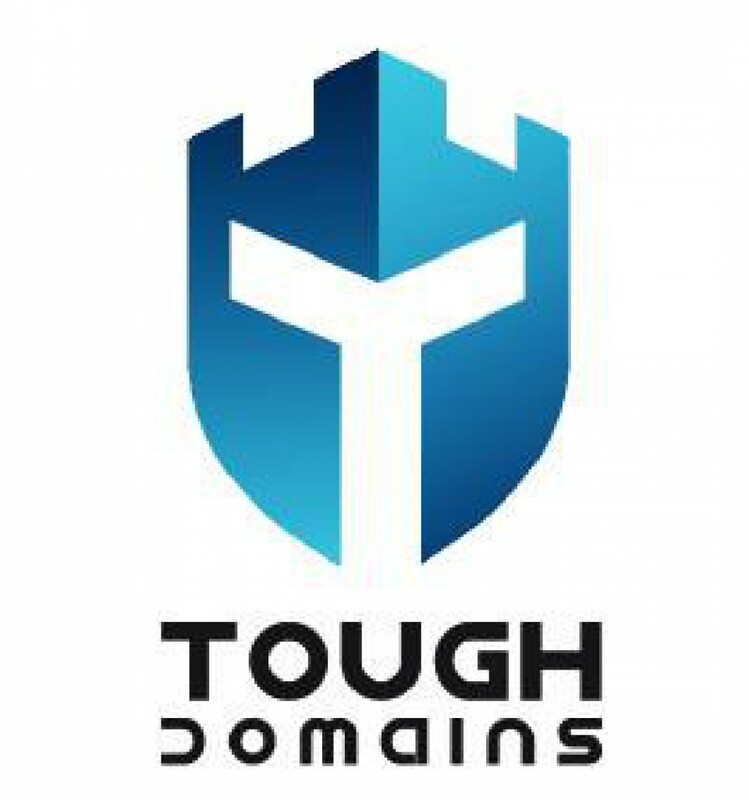 ToughDomains allows users to instantly develop hundreds of domains in minutes and start receiving traffic and referral data on those names. Before you spend any time or money, make sure you have all the insight data to choose the right name to develop. Google Adsense is one of the most popular monetization service in the world. It is used by virtually everyone on the internet because of the quality of the ads, the timely payout compared to their competitors, and Google being one of the most famous advertising companies in the world. Many bloggers as well as parking companies will use Adsense as a way to generate income for the content they are providing. If you are planning on buying a domain or an existing website, it is a good idea to check if there is a ban placed on it from Adsense. There are many ways to check if your domain is banned from Adsense. The quickest way to check is to go to the webpage and see if there are any ads. If there are no ads, there is a high chance the domain is banned from Adsense. There are websites that can check if a domain is currently banned from Adsense. One of my favorite sites to check for ban status is IsBanned. This site accurately told stated which of my sites were fine and which were banned from Adsense. I also tried other tools like CheckAdsenseBan and it was inaccurate. This site told me all my websites were ban despite only one of my site is currently banned. BannedCheck on the other hand told me all my sites were fine despite having a site that is currently banned. If you are banned from Adsense, you can either try to fix your site to meet Google’s guidelines or move to a tier 2 ad network. You can read about Google’s Adsense Guidelines here. If your site does not meet the guidelines or Google never approved your account, you can try tier 2 networks like Zeropark or Media. There is a high chance that your domain revenue will not generate as much income as it did with Adsense. Before submitting an appeal, take a careful look at your website for any violations to Google’s Guidelines. You can see the Adsense Terms and Conditions here. During the ban on your domain, take this opportunity to update and upgrade existing parts of you website before filing the appeal for a higher chance of being unbanned. There is a lot of hype surrounding some of the newer TLDs like (.)VIP. This TLD is quite the story in China with over $6million dollar in 30 days invested according to DomainNews. According to DomainNews, there was over 400,000 domains registered in the first month of registration with the average domain costing $23,000. This Domain is currently ranked #7 on NTLDStats and it is ranked #15 on RegisteredStats. Registered Stats does not have the most up to date numbers on the domains, but it does include gTLD on the set of data they provide. Another big TLD to hit the market is (.)xyz. Google recently invested in this TLD with Alphabet over the past year. The domain they chose was abc.xyz which generated a lot of interest in this TLD. The success of this TLD was not immediate due to the TLD not showing up in organic search result, but that issue has now been resolved. This is the fastest growing TLD and is the biggest TLD in the market right now according the NTLDStats. There are over 6 million domains registered under (.)xyz. One of the biggest selling point of this TLD might be that it only cost $1 to register on godaddy. Daniel Negari is the entrepreneur who started (. )xyz and is the current CEO of xyz.com. However while all these new domains are making a huge impact on the domain market, (. )com is still the most registered TLD with 127,155,803 according to RegisteredStats. (. )com had the biggest gains in terms of domain registration with 37,198 domains registered out of 54,225. With these numbers (. )com are still responsible for over 68% of all domains registered during this time period.